Clearpak's full colour printing capabilities offer your product the look you want to achieve, while allowing consumers to still see the products contained within the package. Usage/ Application: These transparent packages are best suited to the health, beauty and toy industries. 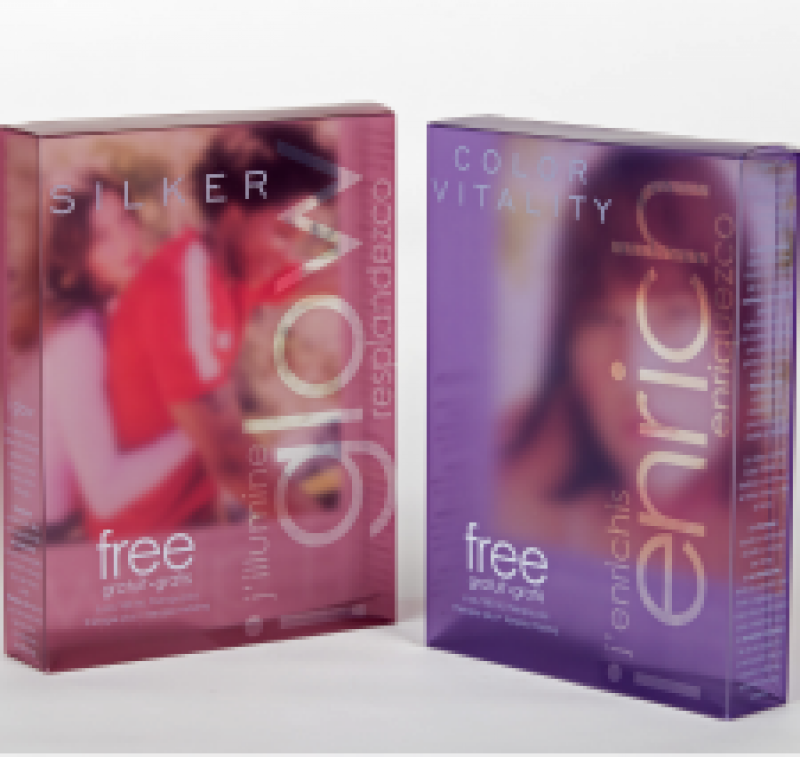 Special features: The translucent high resolution printing combines the clear plastic carton with your branded message and design for the perfect retail packaging to entice your customers from the shelf. The beautiful and vibrant graphics stand out for visual attraction to your product on the retail shelves. Clearpak can assist you in designing the perfect printed, opaque packaging design to sell your products.